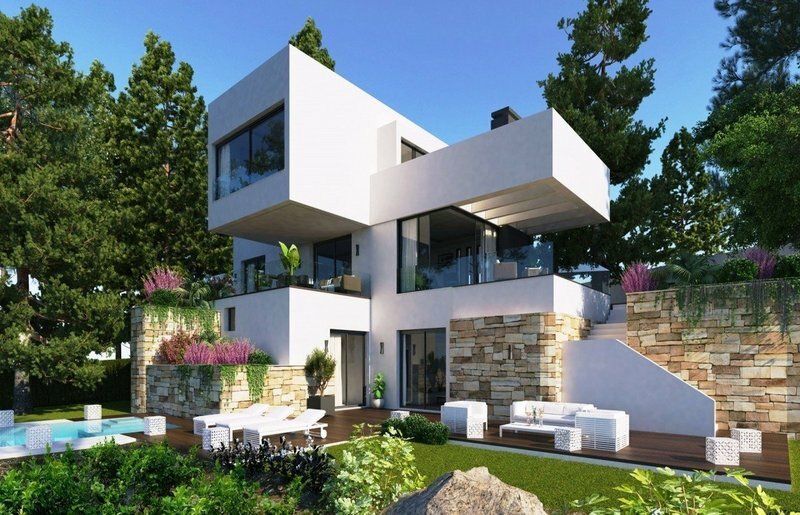 CONTEMPORARY STYLE VILLAS WITH SEA VIEWS WITHIN A NATURAL ENVIRONMENT! 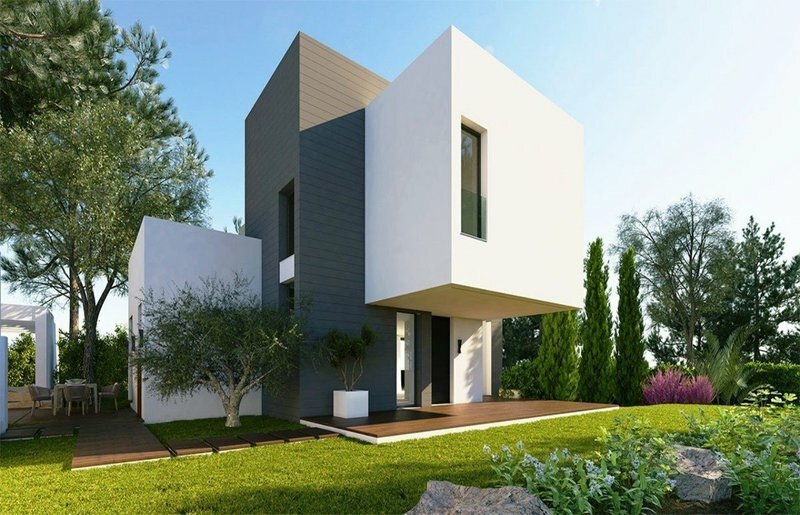 Brand new villas designed to respect the environment, integrating them with the vegetation of the area, prepared to be totally sustainable with the possibility of installing photovoltaic energy. 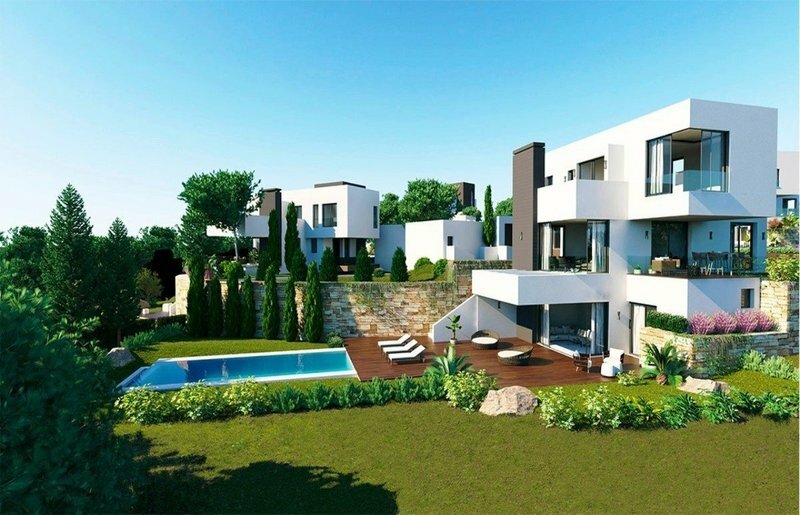 This new complex of 4 luxury homes is located within an exclusive urbanisation close to the beautiful Spanish village of Benahavis, in the heart Costa del Sol. 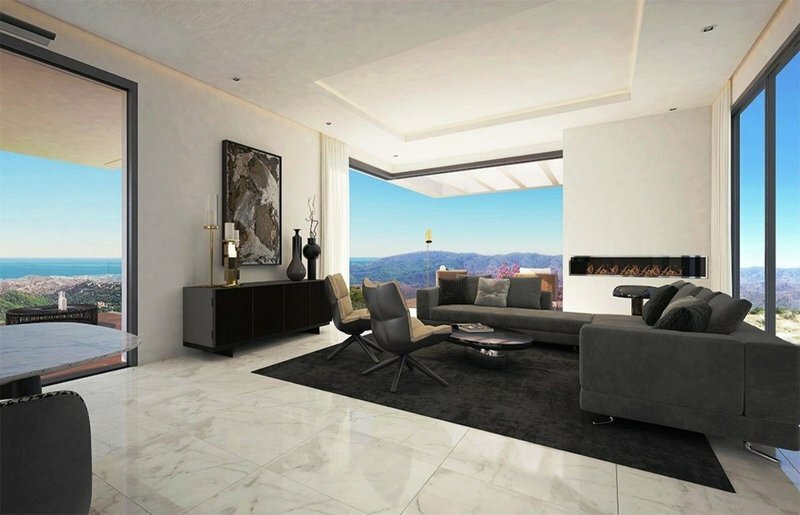 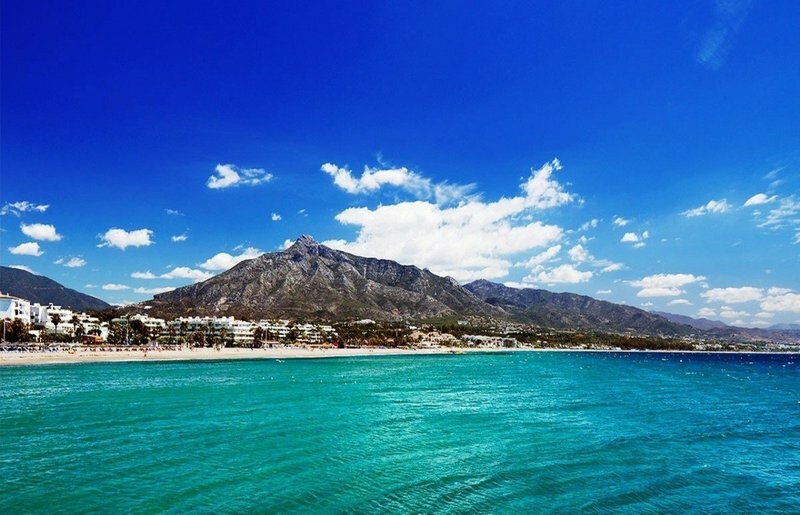 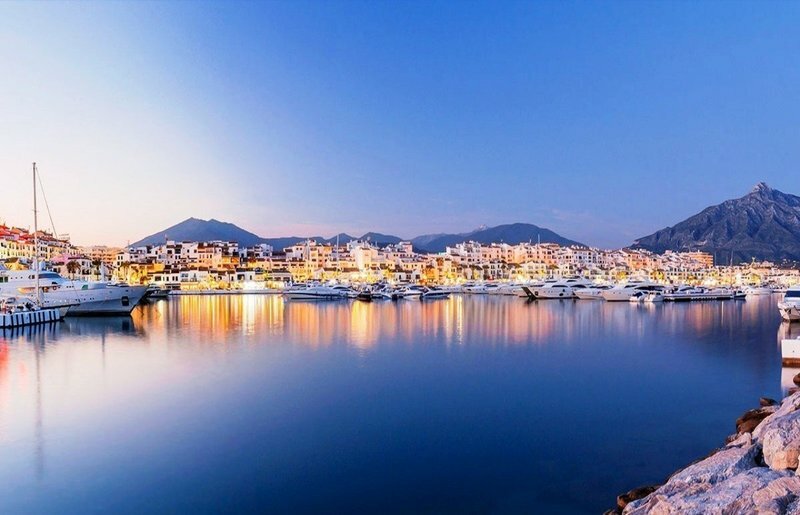 This location is unique: on one hand exclusive views, on the other hand the accessibility to important places; just 45 minutes from Malaga-Costa del Sol Airport on the AP-7 motorway, just 20 minutes from the emblematic Puerto Banus Marina and a few minutes away to enjoy the beach, golf and horse riding. 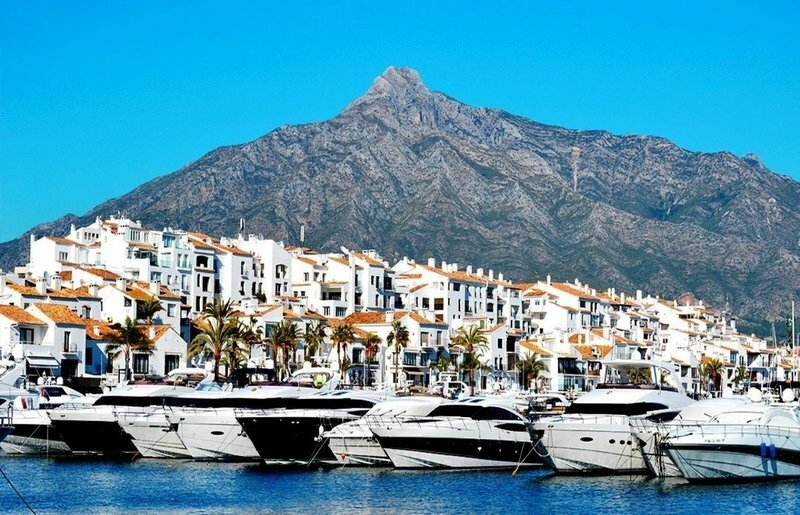 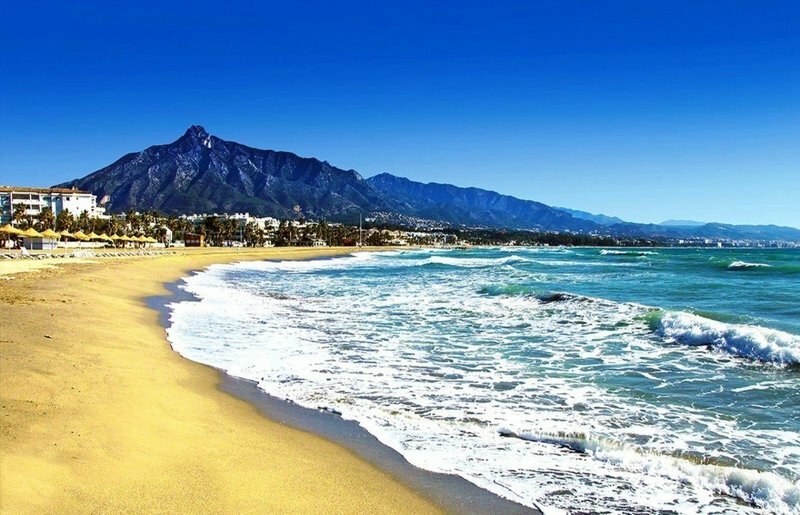 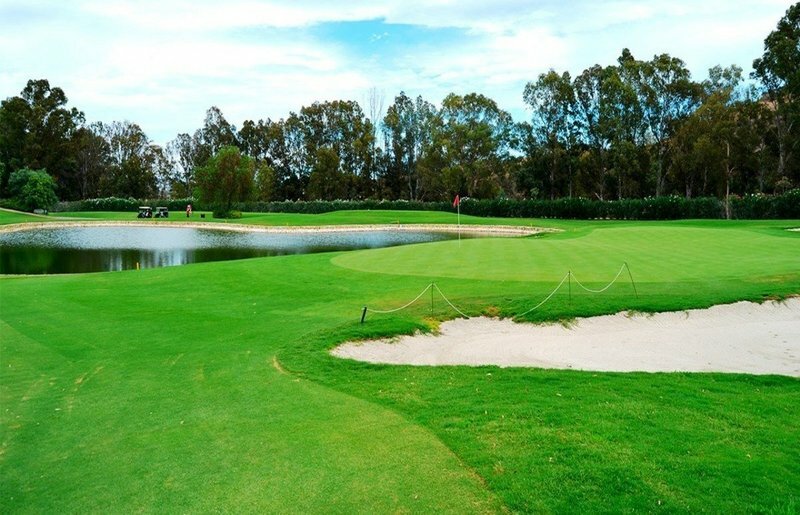 This privileged natural environment benefits from exuberant vegetation, breathtaking views of the Mediterranean Sea and the African Coast and just 15 minutes by car from the best Costa del Sol beaches and the touristic attractions of Marbella and Puerto Banus. 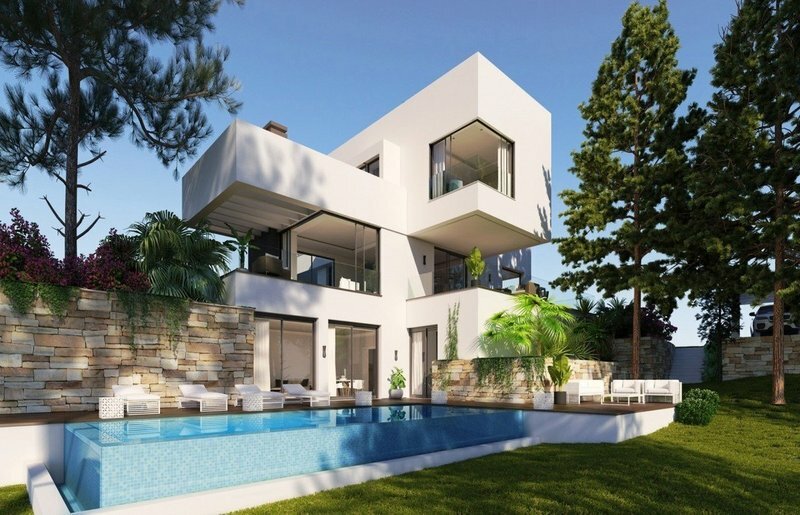 The luxurious minimalist villas design, integrates perfectly in a dreamlike environment, where sun and the wonderful Mediterranean sea views and African Coast, make possible all the comfort you have always wanted to live in. 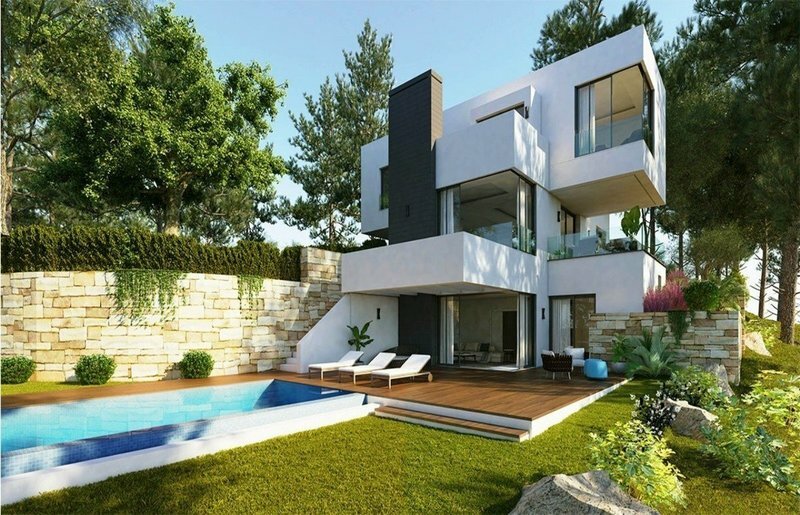 The interior has been designed with the greatest care, to turn each house into a home. 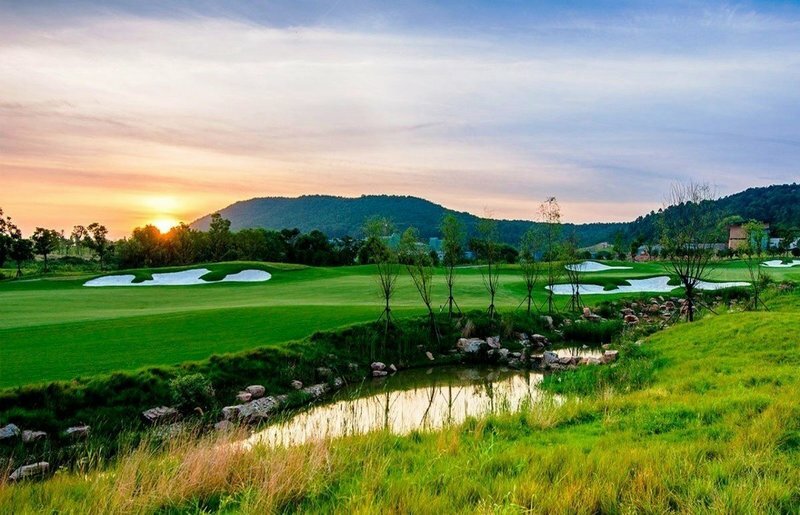 Noble materials, the best finishes and the latest technology provide Birdie with the best comforts to live. 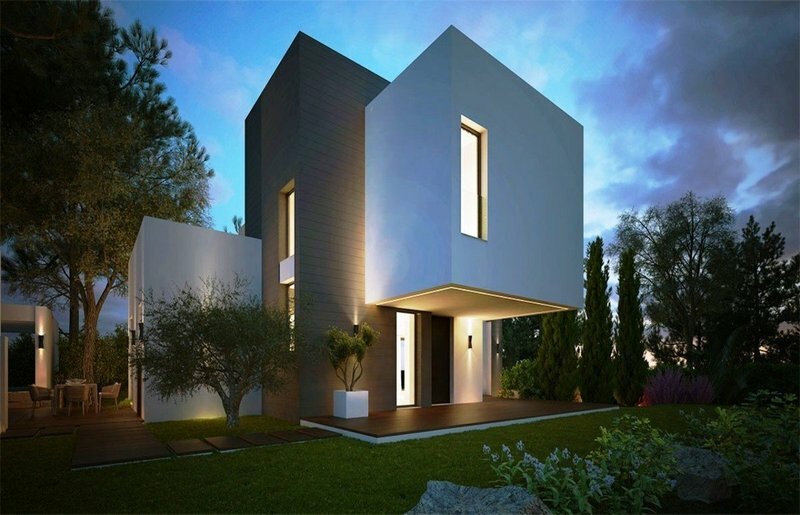 The villas have been designed to respect the environment, integrating with the native vegetation and being totally sustainable by having photo voltaic energy. 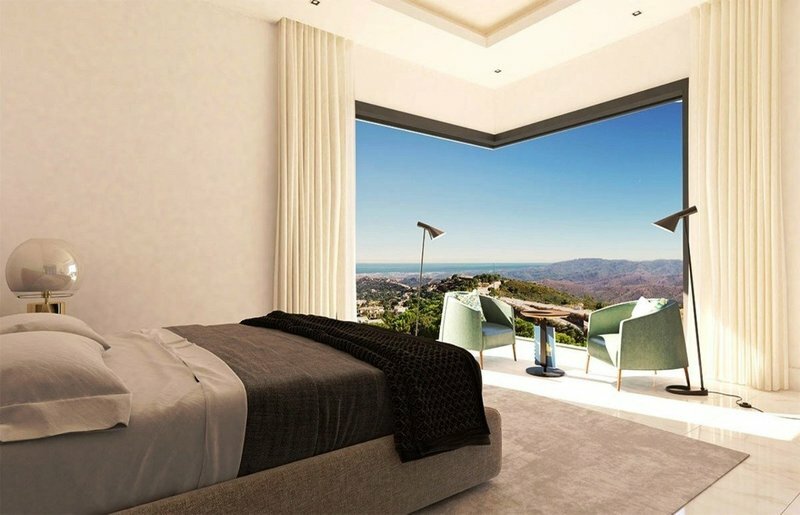 It also has an enviable location with stunning views of the Mediterranean Sea and the African Coast. 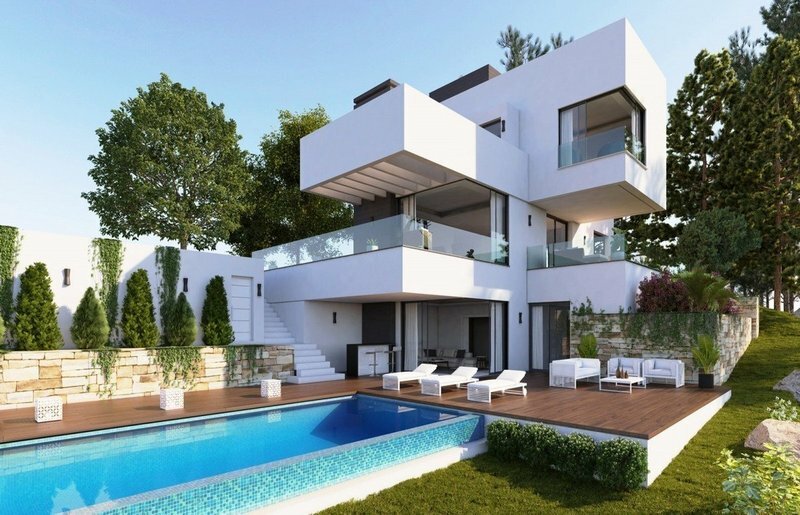 The villas are designed with large open spaces, spacious lounges, bedrooms with dressing rooms, integrated bathrooms, extra toilets, terraces and large windows to have a constant reference to the Mediterranean light, the sea, the beach and nature. 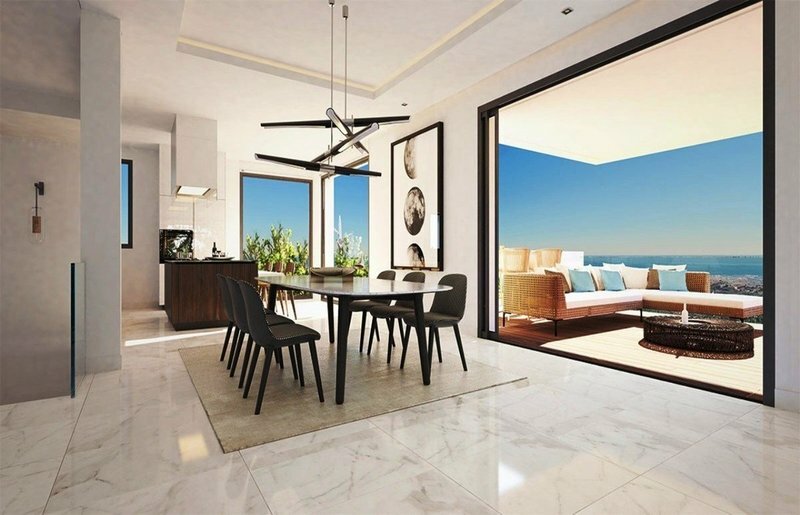 A unique setting with unobstructed sea and African Coast views!